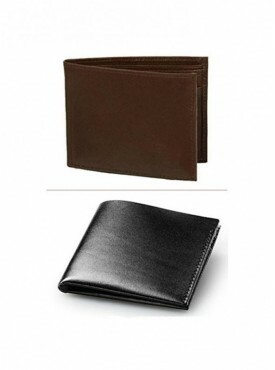 Among men's their most important accessory is a wallet. 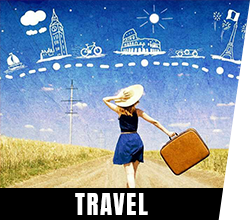 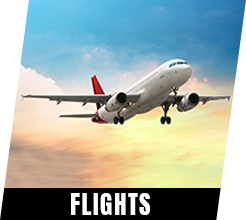 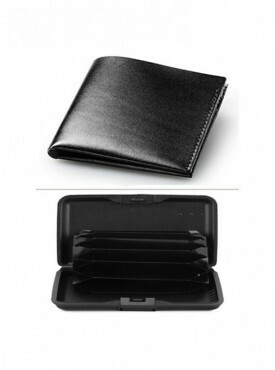 Wallet is something which carries most crucial ATM cards, visiting cards & still roomy enough to hold your cash. 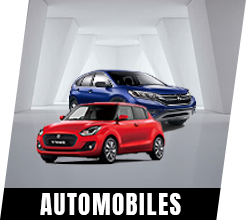 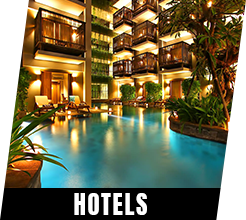 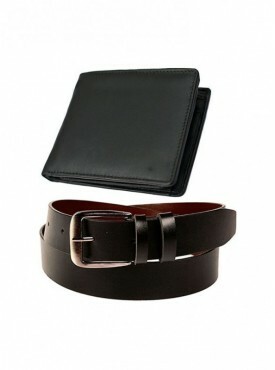 It should be simple yet stylish so that it could leave best of your impression on others. 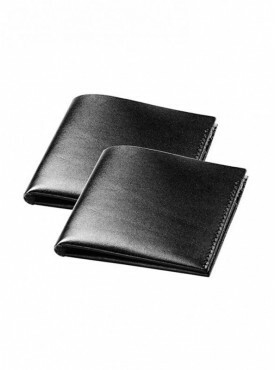 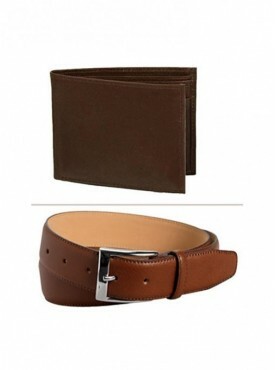 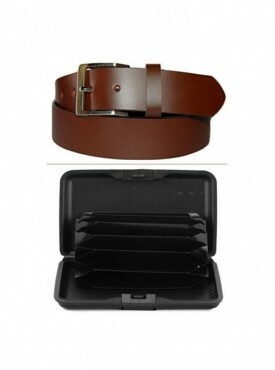 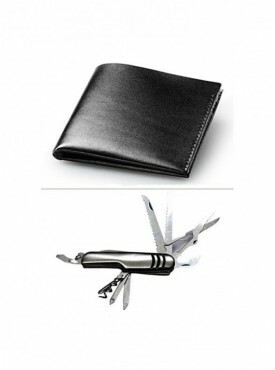 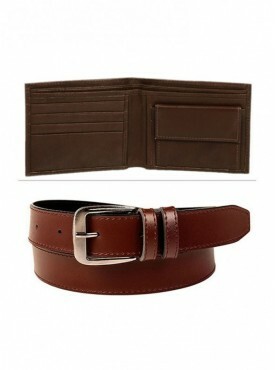 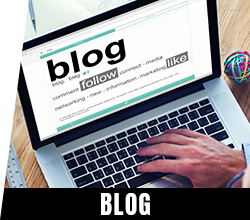 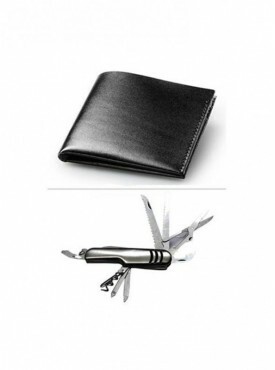 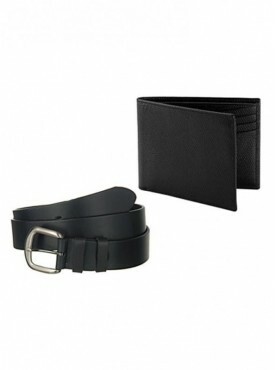 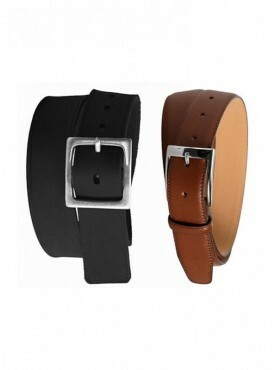 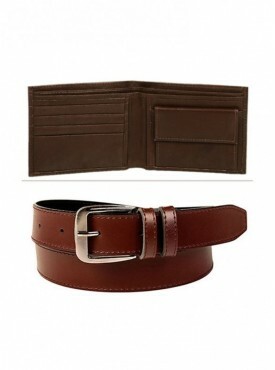 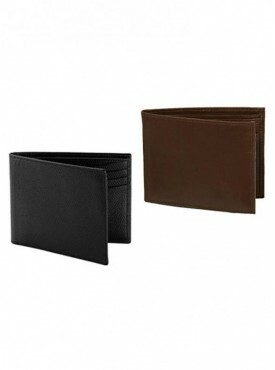 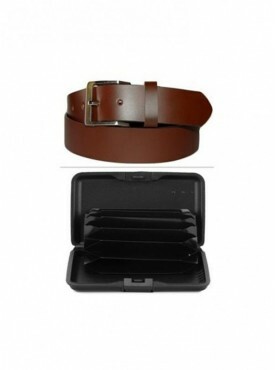 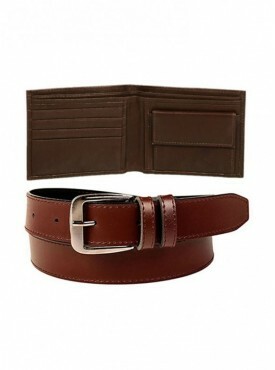 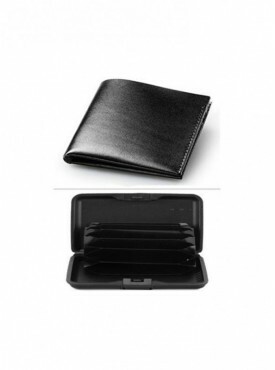 Nowadays there is a wide motley of men’s wallet with numerous brands out in the field. 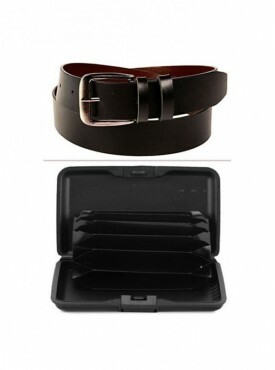 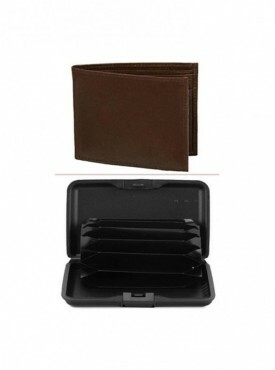 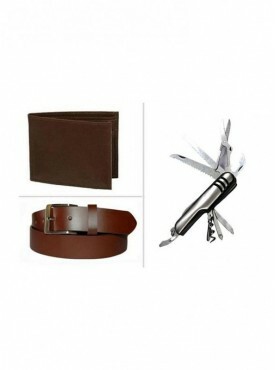 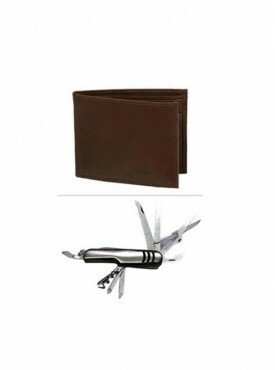 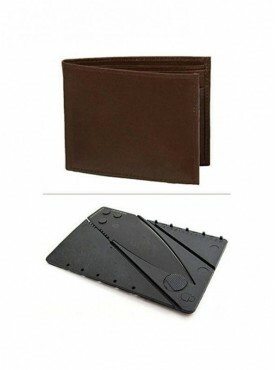 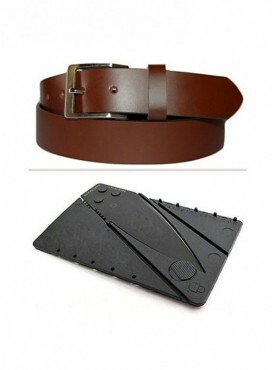 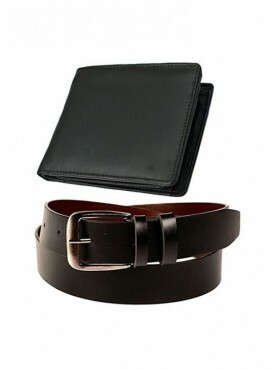 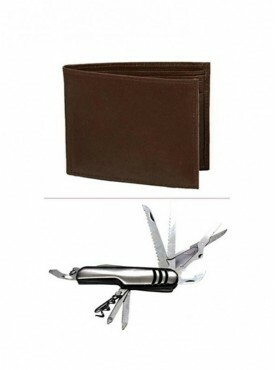 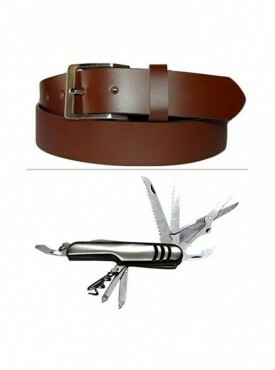 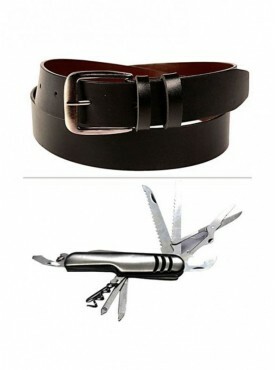 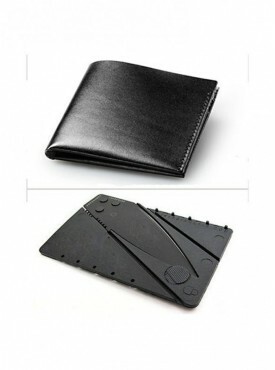 We have all the variety of wallets whatever is your need at acchajee.com we have it all, also gettable with crazy discounts which you can't see elsewhere.